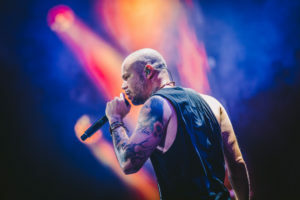 Residente (born René Pérez Joglar; February 23, 1978) is a Puerto Rican rapper, writer, producer and founder of the alternative rap group Calle 13. He studied art for 8 years and has directed some of his own musical videos. 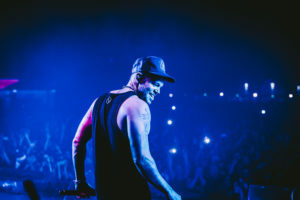 His lyrics have earned him the respect of many music colleagues and critics and have even been studied as part of school and university courses. 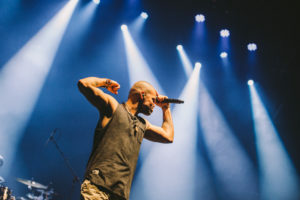 He has been recognized for his social contributions and serves as the face of campaigns for UNICEF and Amnesty International. 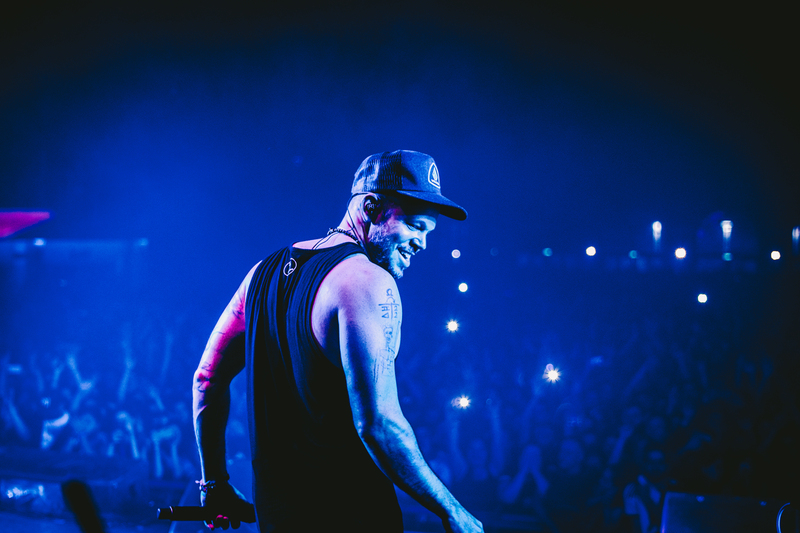 Residente debuted at the # 1 spot of Latin Album Sales, topped the “World Albums” and “Latin Rhythm Album Sales” charts, and was named one of the best albums of 2017 by Rolling Stone Magazine. The album is part of a larger, eponymous project, inspired by a DNA test that took Residente on a 2-year journey across the world, tracing his ancestry and recording music along the way.